If you’ve been bitten by the travel bug and can’t wait to get out and explore the world, then it might be time to check out the destinations everyone is adding to their bucket list in 2019. Get prepared for the adventure of a lifetime. 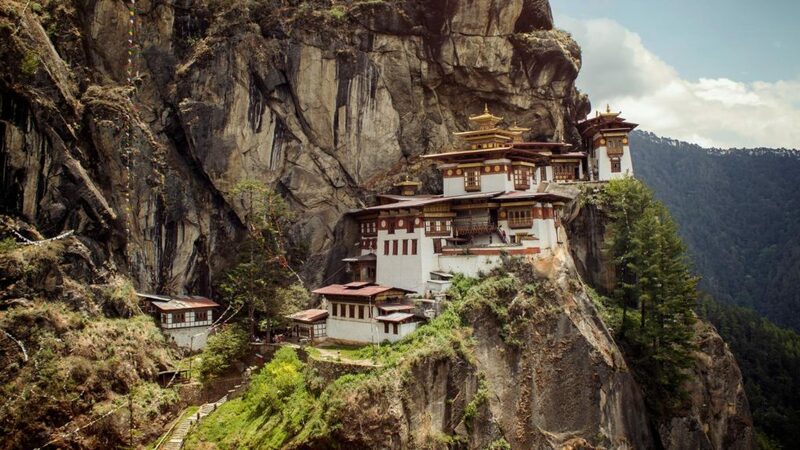 This tiny nation is tucked away between Tibet and India, and is yet to be discovered by many tourists. The natural beauty is even protected by a daily visa fee to help maintain the area. Visitors can enjoy miles upon miles of hikes through the mountains that offer up some of the most breathtaking views on the planet. This city is packed full of so much adventure that it can be hard to know where to begin. 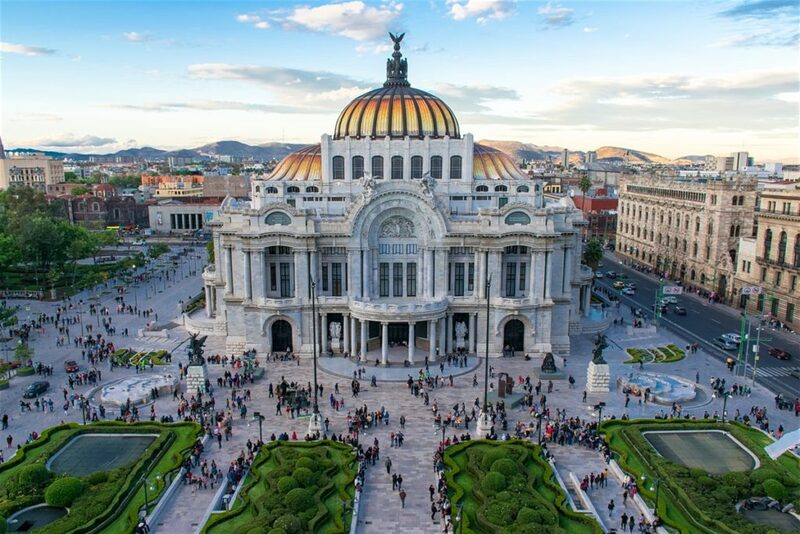 From the nightclubs and restaurants that light the streets at night, to the Teotihuacán Pyramids filled with temples, there is so much to see and do in the area. Plus, you can even enjoy a hot air balloon trip over the city and take in the view from the skies. There are so many islands in the French Polynesia – over 100 to be precise. 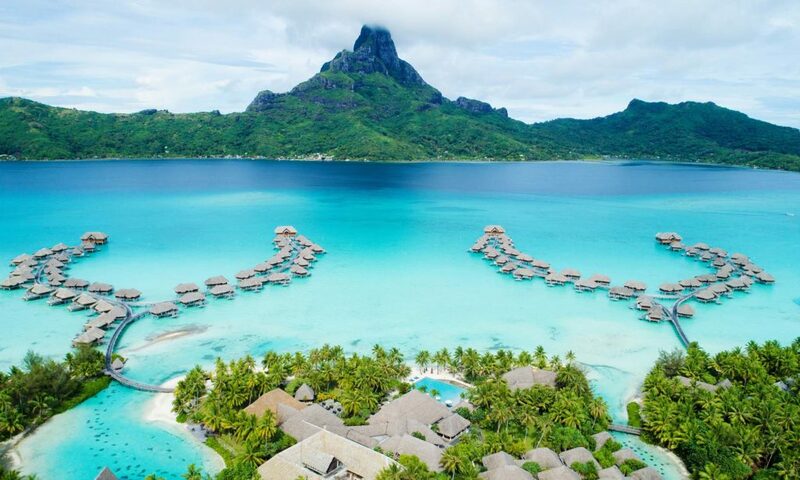 Two of the most famous include Bora Bora and Tahiti, with the latter being more accessible than ever thanks to the new flight routes to the island. All of the islands in the French Polynesia are their own little slices of paradise – it’ll be hard to pick just one! Have you ever wanted to enjoy a true safari? Now could be your chance. 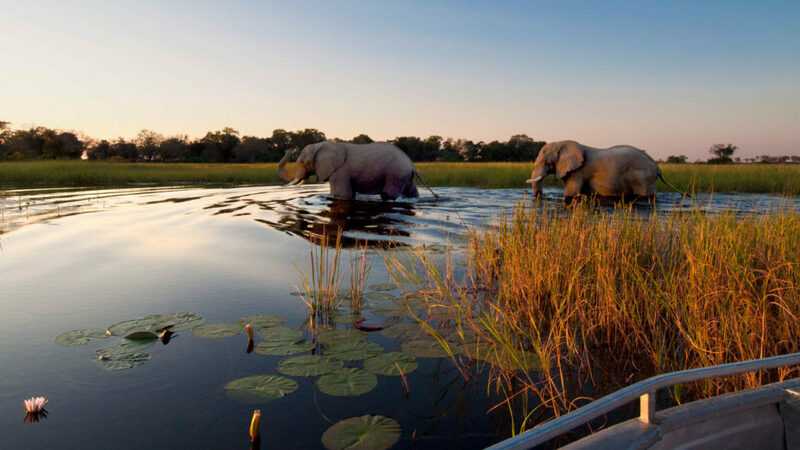 Botswana is one of the best places to see zebras, lions, and elephants to name just a few animals in the area. Plus, visitors can even see nature at its finest from horseback or hot air balloon, before returning to some of the top glamping in the area. 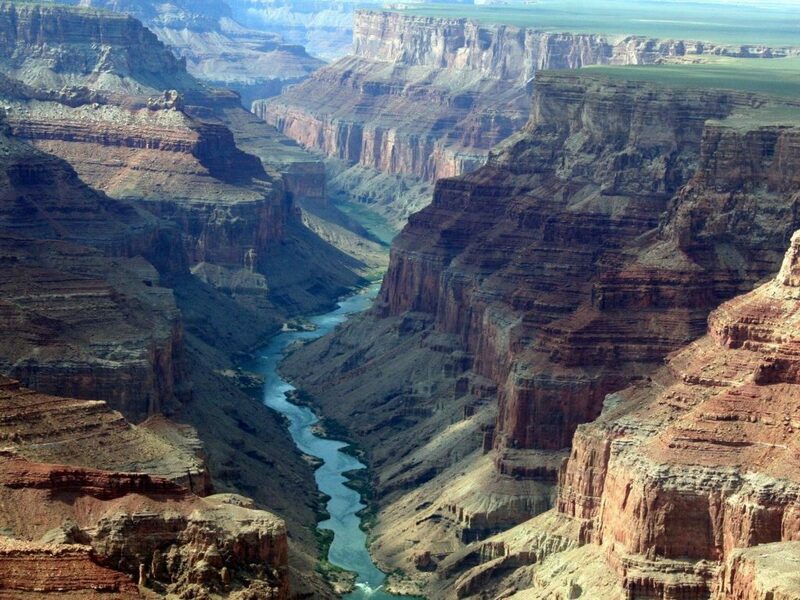 Sure, the Grand Canyon has been on many people’s bucket lists over the years, but what is stopping you from taking a visit in 2019? The national park is now planning more tours than ever as they show off one of the most impressive pieces of the natural world. The world is a huge place and one that many of us can’t wait to explore. Perhaps it’s time to start adding some of these destinations to our own bucket list in 2019?